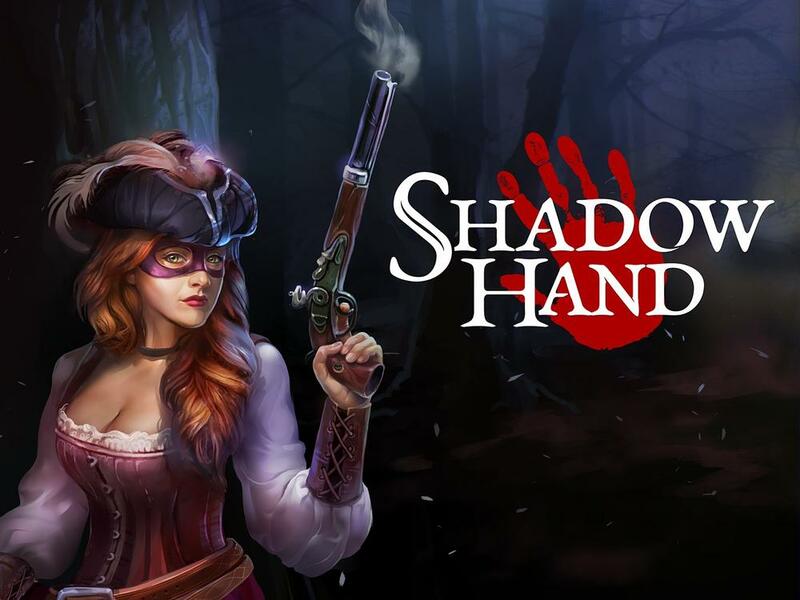 From the creators of the critically-acclaimed Regency Solitaire, Shadowhand is a unique RPG card game in which a highwaywoman fights for justice. Duel powerful enemies with solitaire-style turn-based combat. Build mini-decks and equip your character strategically to sneak, slice and blast through foes!